Following close behind spring's arrival, there's another beautiful time frame to get excited about: wedding season. Whether it's one of your children, a close friend or another dear loved one who's getting ready to tie the knot, the celebration goes beyond the ceremony itself, so you may be throwing a get-together. Between family and friends coming in from out of town, and other loved ones visiting to keep the party going, your home needs a little TLC before anyone arrives. With proper planning, your living space will look just as gorgeous, comforting and put together as the bride and groom look at the front of the aisle. The last thing you want is your home to resemble a construction site at this time. It should be completely put together before guests arrive. Therefore, if you have any outstanding home projects that you've put off for the last few months, take care of them now. These small tasks will help your home feel more complete and will eliminate the additional stress that came with procrastinating during this busy time in your life. With family and friends coming from out of town, you need to make sure you have a comfortable living space to accommodate them during their travels. Give your guest space a summer refresh to display a bright, lively vibe that your guests will adore. New bedding can help you accomplish this with ease. A vase of flowers on the bedside table can make a simple, yet worthy statement that can make anyone feel welcome. 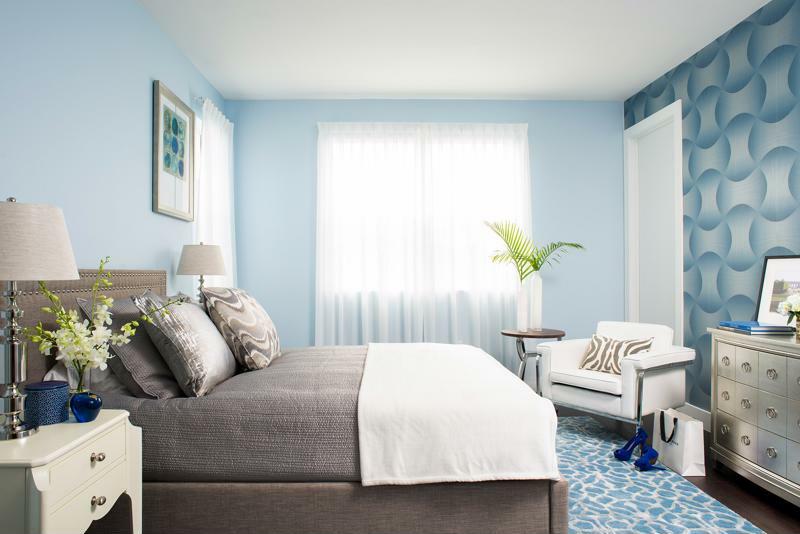 Upgrade your guestroom to make visitors feel more at home. It's summer, after all, so you'll likely spend most of your time entertaining outside. Now's the perfect opportunity to show your back patio some love. Turn this space into an oasis guests can retreat to the day before or after the wedding. Perhaps it's with brand new outdoor furniture, or something as simple as fresh statement accessories that complement the chairs and tables you've been using for years. Something as simple as an outdoor area rug can pull the rest of the space together and help your guests feel more comfortable. You may add another entertainment element to the space as well. A new cooking area, bar cart or fire pit can make your outdoor living space comparable to a hotel. Make your home more approachable and help your guests feel comfortable the second they step out onto your driveway by fixing up your front entryway. New greenery and flowers can welcome visitors with open arms and earn your house major curb appeal points. When they open the front door, grab their attention with a gorgeous bench and runner that leads them right to the kitchen or living room for a cocktail and relaxation. 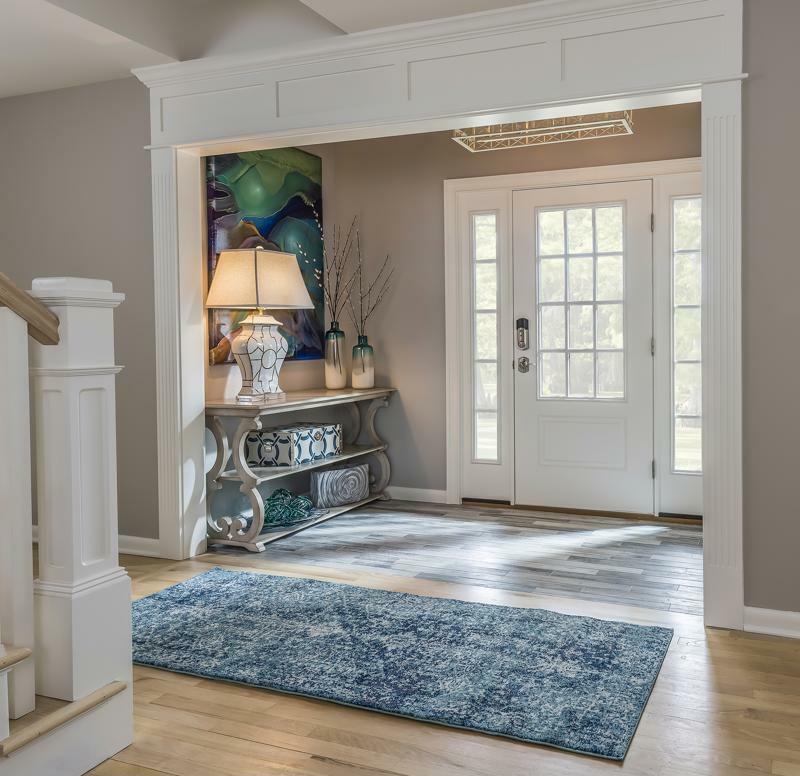 Make your home more approachable with an updated foyer. Wedding season can be a chaotic time, especially if you're the onedoing the planning. Instead of focusing all of your energy on getting your living space ready for guests, consider calling a personal decorator from Decorating Den Interiors. One of our design experts will come to your home for a free consultation to evaluate your home inside and out. From there, he or she will provide professional insight based on the prior suggestions, your own personal ideas and more. Don't worry about getting your house in a good place before the wedding rolls around, call a design consultant from Decorating Den Interiors instead!